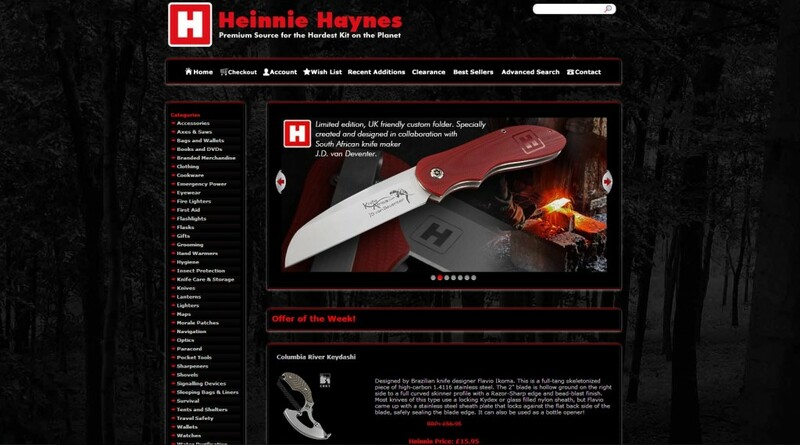 We are thrilled to finally go-live with our biggest eCommerce project of the year for our fabulous clients at Heinnie Haynes! 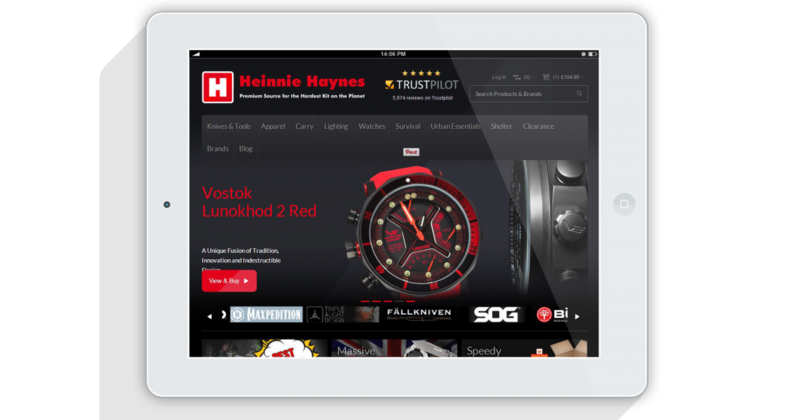 Our aim when we initially started the project was to work closely with the Heinnie Haynes team to create a custom designed Magento site with a WordPress install for a news section. The site needed to be extremely user-friendly and attract new visitors whilst retaining its high levels of returning visitors; Our main priority for the site was to provide a portal that made it easy for customers to find the products they required on any type of device. The structure of the site was outdated and not very user friendly, the text was small and often over-crowded the space available. We needed to manage this, by introducing layered navigation and facets we could do away with unsightly lists that would dominate the page. 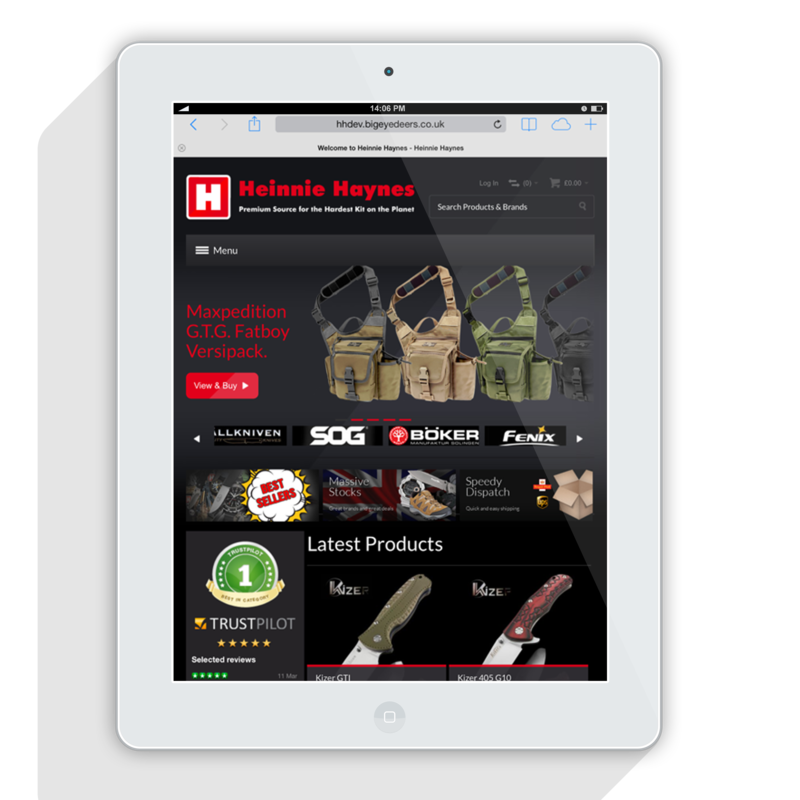 The new Heinnie Haynes site looks solid and robust, and boy can the product database pack a punch! We didn’t want to move away from the brands identity or colour pallet- for the client, the re-design was about improving what was currently there and not about completely changing the face of the brands identity. 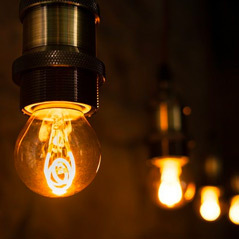 We introduced Trustpilot to the top level of the site and made it quite prominent throughout, this was to show new users that the brand is one that is trusted and reliable, through independent honest reviews, Trustpilot can offer assurance to users that they won’t be let down if they make a purchase- far from it. 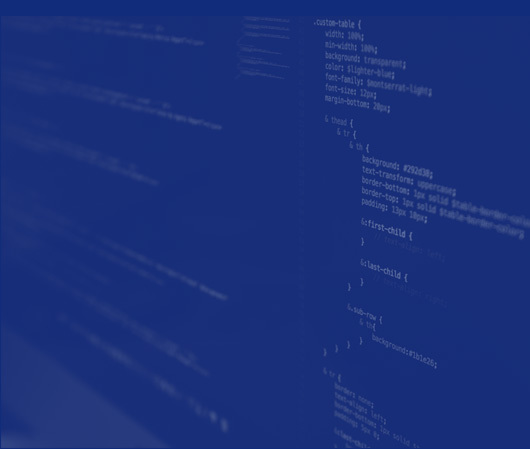 With a few custom widgets and modules the site really is all singing and all dancing. It offers amazing 360 degree product views, embedded Youtube reviews, a product comparison tool, and all the standard features expected from big brand eCommerce stores. 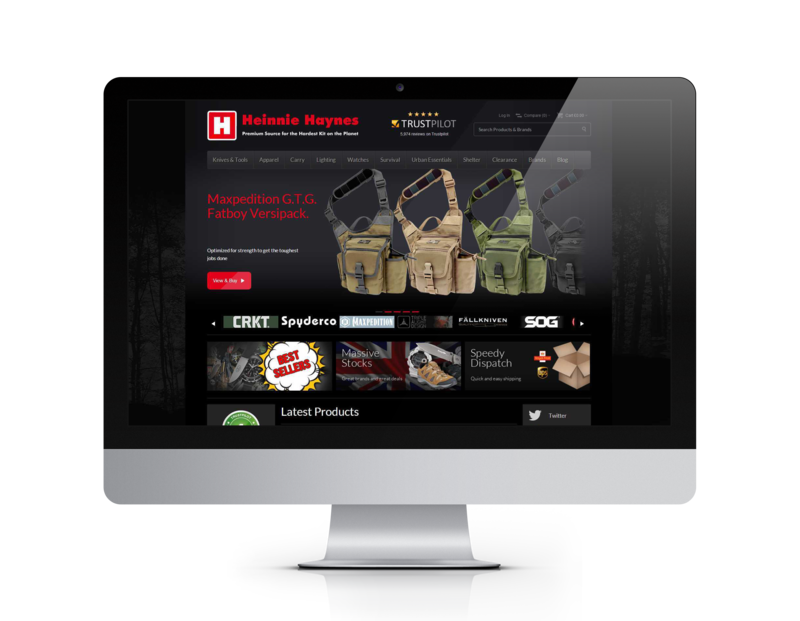 The site was built fluidly and works across all devices to ensure the user gets the best experience possible at their convenience. 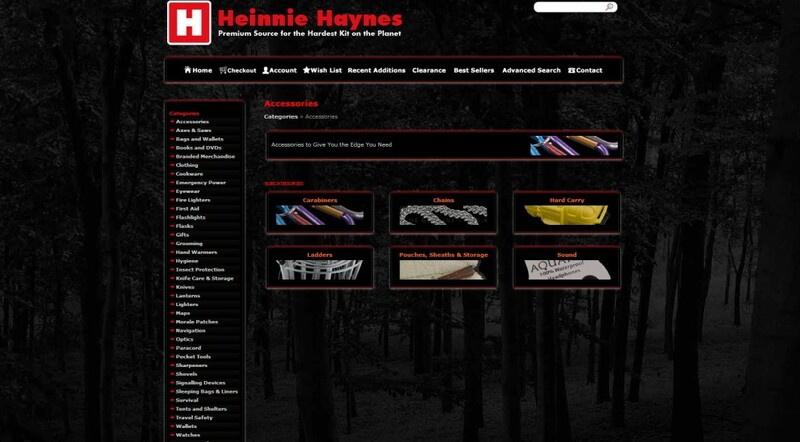 The new site has given Heinnie Haynes the ability to sell to their audience wherever they may be at any given time. 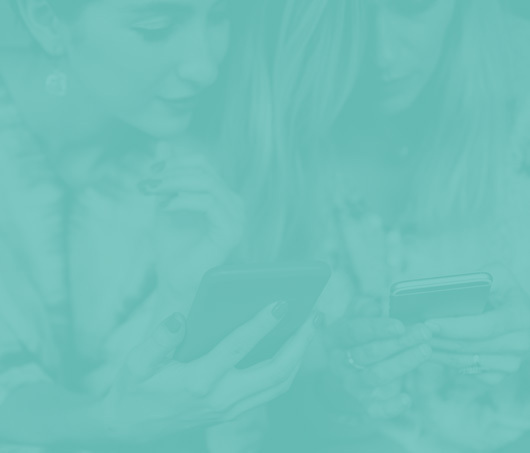 With the addition of on-going marketing support from us at Big Eye Deers, Heinnie will be able to attract and retain customers like never before, using things like abandoned cart emails, bespoke initiatives targeted to a segmented audience and based on preference. Before the site went live we released a final beta that was restricted as a demo version only, the Heinnie team then released this to forums where avid adventure/ survival / tactical enthusiasts would be able to have a poke around and share their thoughts as well as give suggestions. 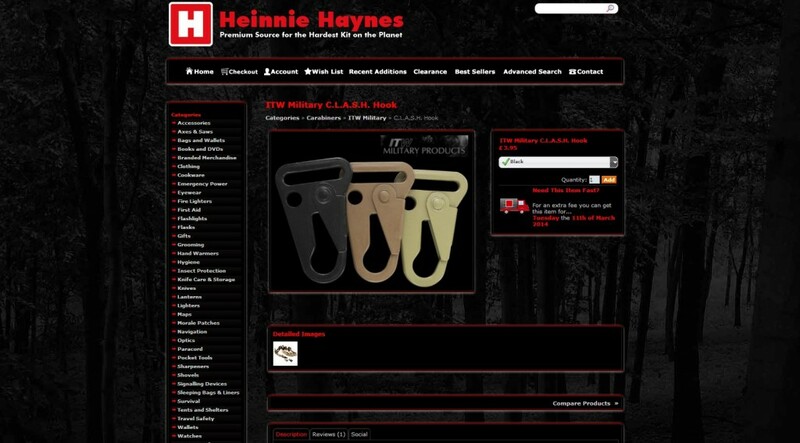 The feedback was very positive, and put Heinnie in a confident position prior to us pushing the button. Now, with their new site up and running, the client is thrilled- and we couldn’t be happier for them. We are confident that the site will ensure a long and fruitful future in the industry. 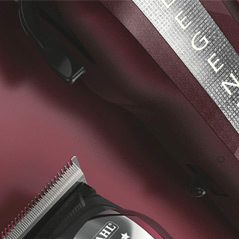 Please head on over to the Heinnie super-site now and check out their amazing range of products!